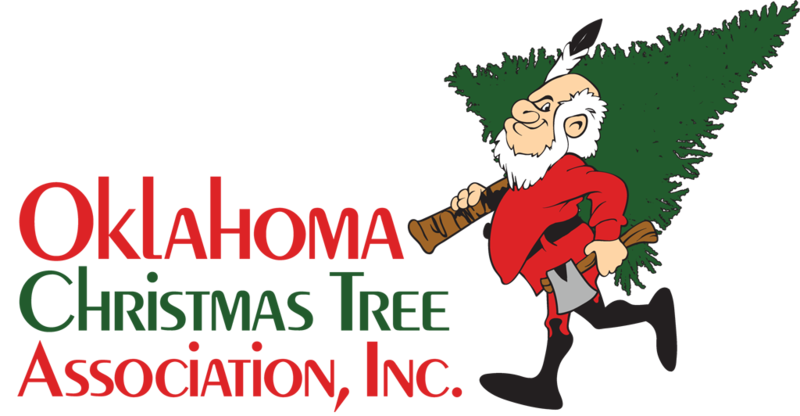 Virginia Pine, Scotch Pine, Leyland Cypress, Loblolly, Other Oklahoma Grown trees. From Tahlequah: 9 miles East on OK 51. Go 1/2 Mile East of Barren Fork Creek Bridge then turn left (N.E.) on McLemore Hollow Rd. Proceed 0.7 miles to 26426. From Stilwell: 14 miles West on OK 51. Turn right (N.E.) onto McLemore Hollow Rd., Proceed 0.7 miles to 26426. Opening day is the Friday after Thanksgiving (Nov. 23rd) 10:00 AM – 5:00 PM. Open the following Fridays 10:00 AM – 5:00 PM, Saturdays 10:00 AM – 5:00 PM, and Sundays 1:00 PM – 5:00 PM.